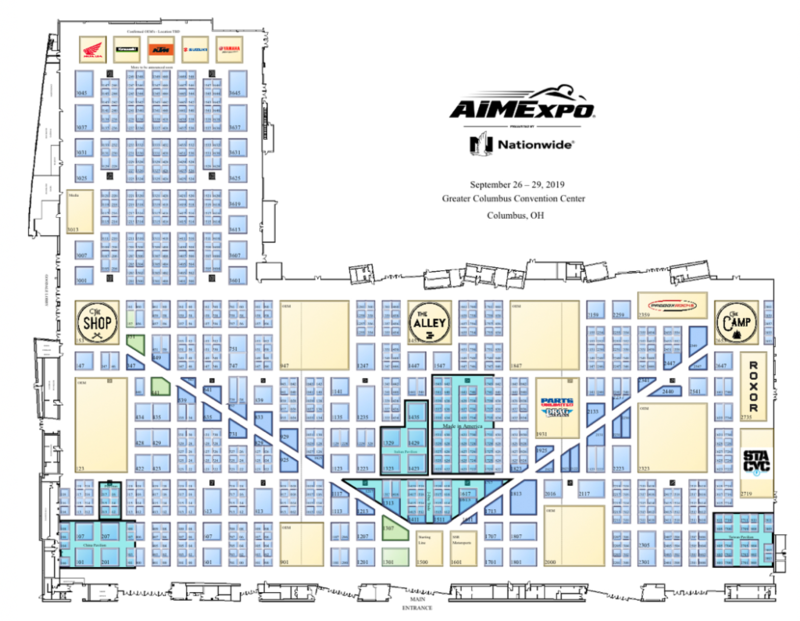 Check out the new floor plan for the reimagined 2019 AIMExpo presented by Nationwide. Key OEMs such as Honda, Kawasaki, KTM, Suzuki and Yamaha have already committed, with more to be announced soon. 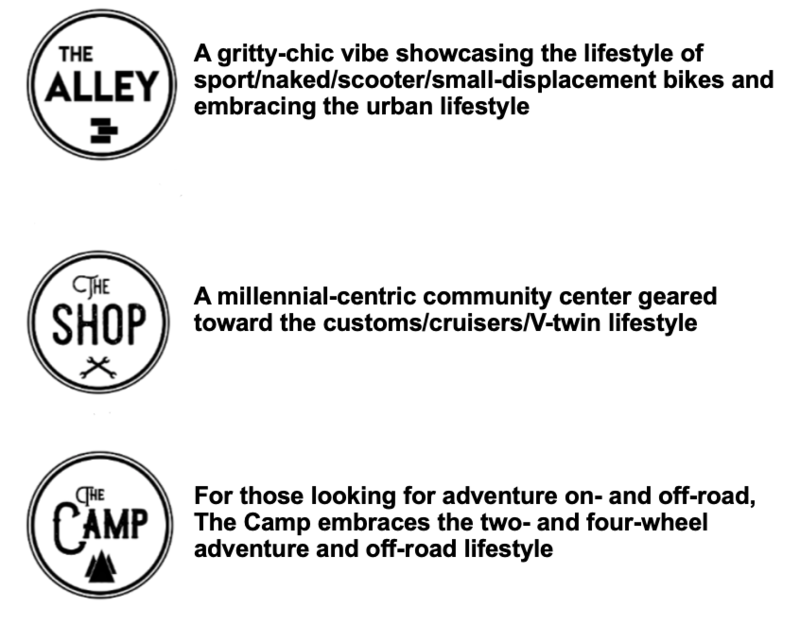 “This year, in an effort to create a more engaging show experience, we’re introducing ‘neighborhoods’ on the floor that are designed to embrace the lifestyle, emotion and passion of powersports, whether it’s two or four wheels,” said Cinnamon Kernes, vice president and general manager, MIC Events. The show is September 26-29 in Columbus, Ohio. Columbus sits within 500 miles of major cities including New York, Chicago and Atlanta. With more than 41 percent of powersports dealers and more than 50 percent of the U.S. population located within this radius, Columbus offers a distinct advantage for dealers, distributors, aftermarket manufacturers and consumers. This year, more than 500 exhibitors and 2,700 dealers are expected to attend the show.